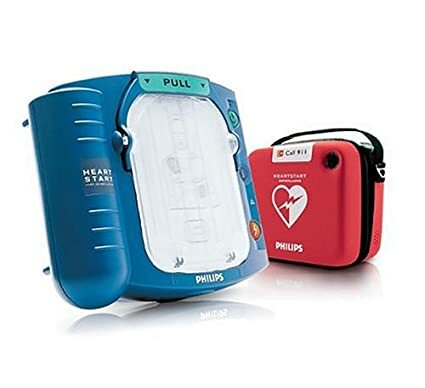 SURVIVING IN ARGENTINA: Can an AED save your life? If I had a diagnosed cardiac problem that would be helped by this and extra cash I'd consider it but the rest of us don't need it. I took a day long CPR class where we practiced with this also. Most people who are shocked don't make it so doubling the rate...not so good unless you're one of the lucky ones. Apparently the tv shows showing people coming back to life with those paddles are 90% wrong. Actually those shows showing people coming back are more than 90% wrong. I volunteer with a public first aid group and practice with AED s every few months. For a business or area where many people congregate, such as a shopping mall, I would say definitely get one, but for an individual I would spend my money on other things first.